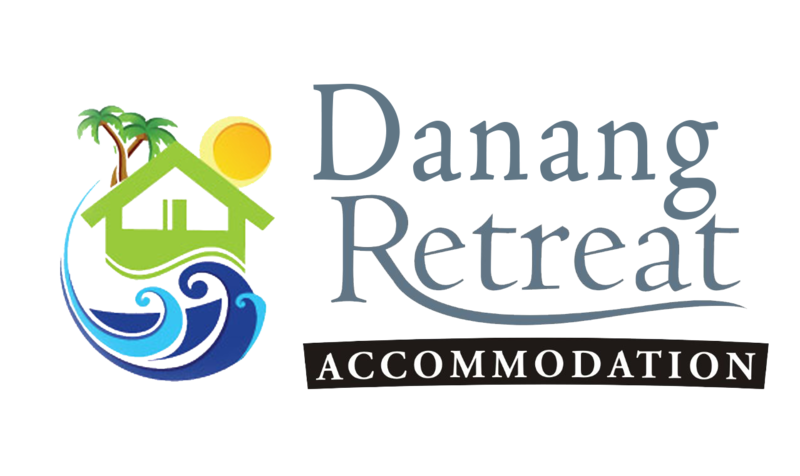 Set in Da Nang in the Da Nang Municipality Region, 1.9 km from Non Nuoc Hamlet, Danang Retreat House boasts a sun terrace and views of the sea. Ngu Hanh Son Mountain is 2.1 km away. Free private parking is available on site. The accommodation is equipped with a seating and dining area. Some units feature a terrace and/or balcony with mountain views. All units have a kitchen equipped with a microwave and fridge. Every unit is fitted with a private bathroom with a shower. The holiday home features free WiFi throughout the property. You can play tennis at the property, and the area is popular for golfing. Guests can enjoy various activities in the surroundings, including snorkelling and cycling. Marble Mountains is 2.2 km from Danang Vacation Retreat. Da Nang International Airport is 10 km from the property.